This old-school shoe was made for driving, and we've updated it with a more California vibe. Rich suede combines with leather and a rubber sole that's made for road trips up the coast. The Marris slips on (sockless!) for almost any occasion – with a suit for a wedding or denim for the weekend. 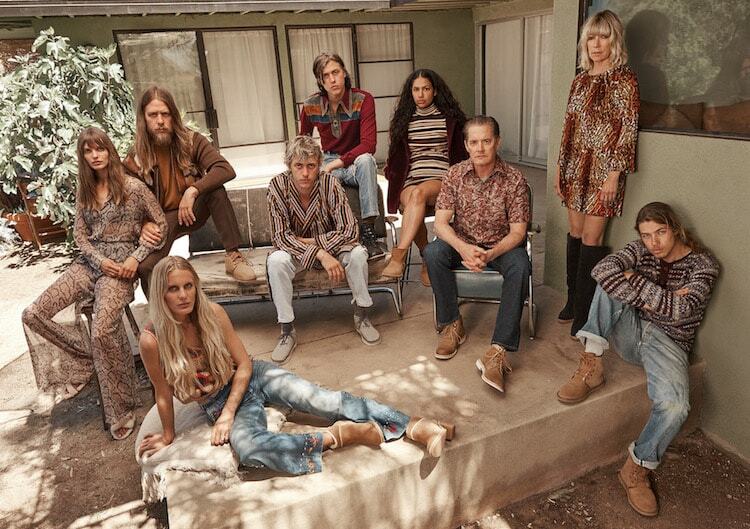 Meet a group of creatives who embody the values of UGG and the spirit of California.